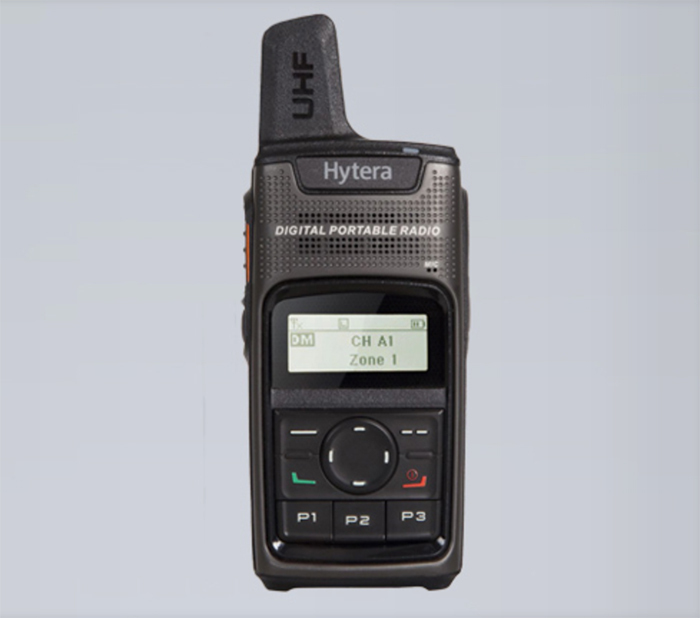 The PD375 handheld radio excels with its stylish and compact design in smartphone format and its intuitive operation. With a weight of only about 165 g, it can be carried conveniently even on long working days. 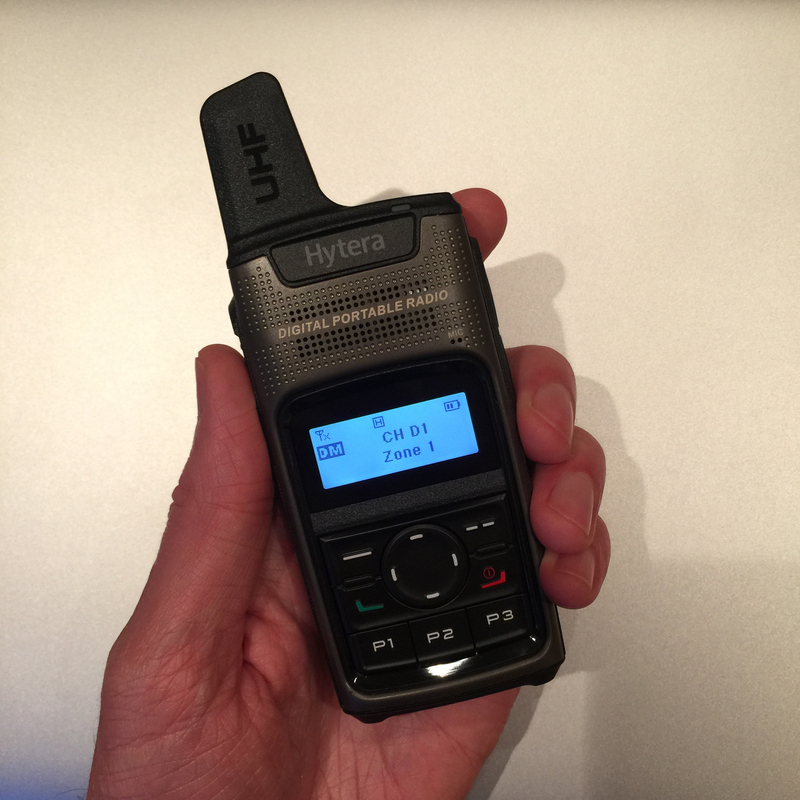 The PD375 was developed in compliance with the ETSI Digital Mobile Radio (DMR) standard. 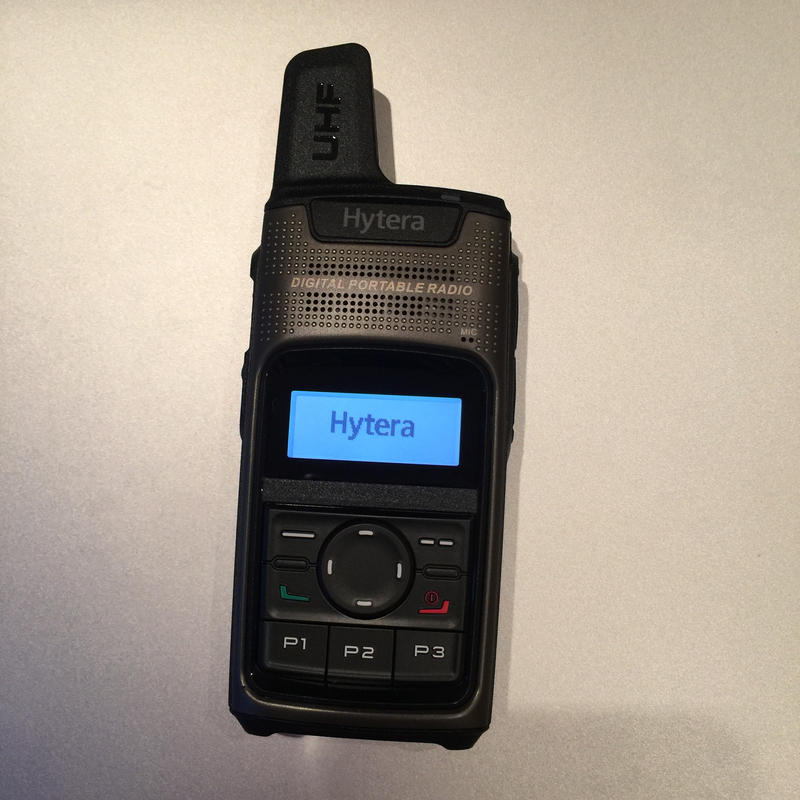 The handheld radio supports the conventional DMR operation and it can also be operated as an analog radio. 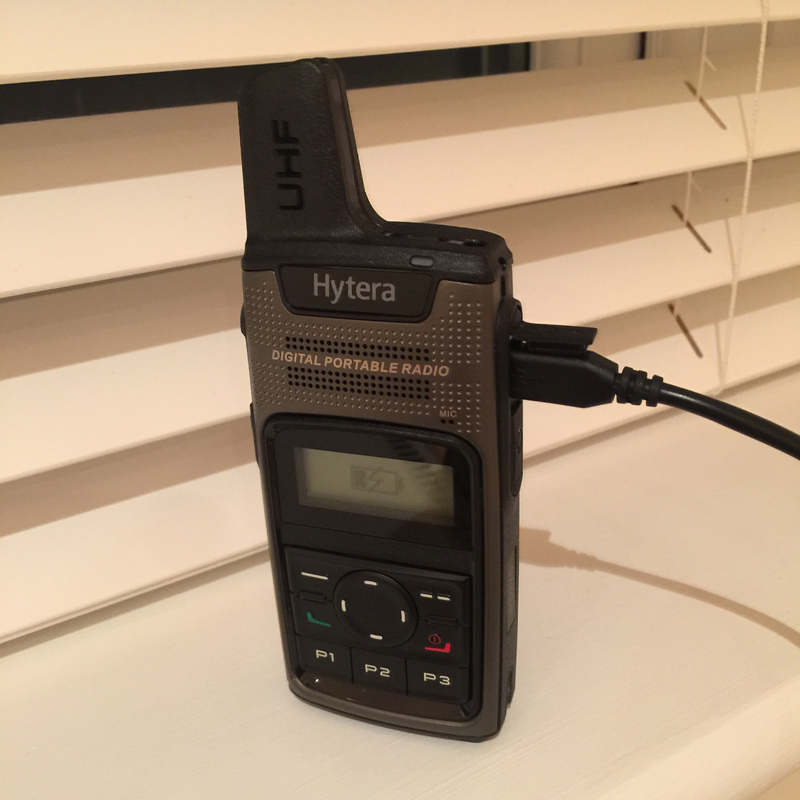 The terminals of the PD3 series offer not only many functions, but also a quick, no-nonsense start into digital mobile radio at a fair price. 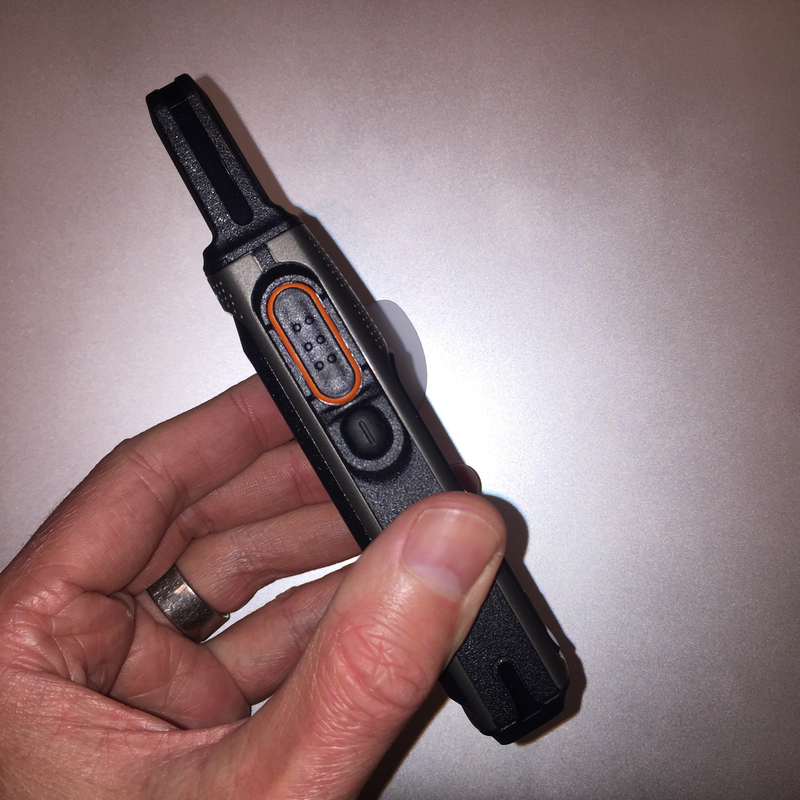 The lithium-ion battery (2000 mAh) supplied enables the PD375 to achieve an operating time of at least 12 hours in digital mode, with a duty cycle of 5-5-90.